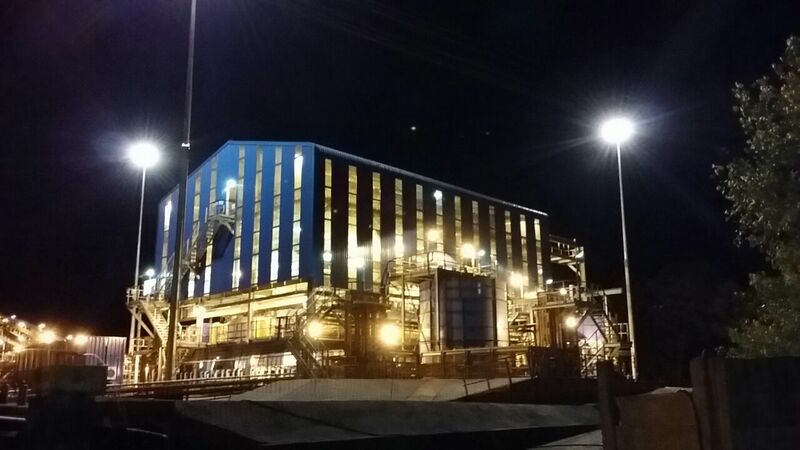 The tailings at our Greenside plant was recently commissioned which now makes the plant zero effluent. A project we are extremely proud of. © 2019 ENPROTEC. All rights reserved.